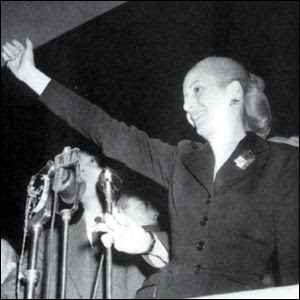 Eva Peron- former First Lady of Argentina! 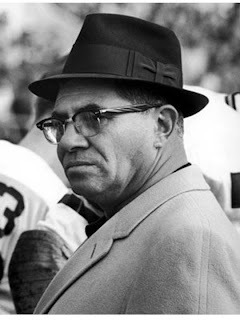 Vince Lombardi- legendary football coach. Buried in Middletown Township, NJ! 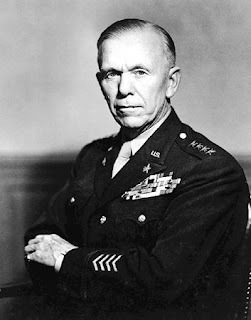 George Marshall- Nobel Prize Winner, and Secretary of State during the “Marshall Plan” to which he gave his name! Dead- buried in Arlington National Cemetery! 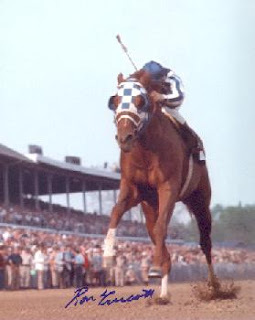 Secretariat- Triple Crown winning racehorse. In a bottle of glue! Only kidding, he’s buried (as a whole) in Kentucky!